As if being America’s number one city to visit weren’t enough, this year Travel & Leisure voted Charleston as the number one best city to visit in the world! 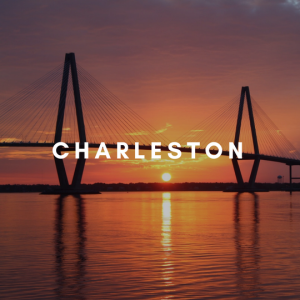 Charleston scored the highest points for the following categories: sights/landmarks, cultural/arts, restaurants/food, people/friendliness, shopping, and value. 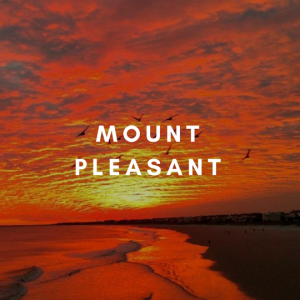 Mount Pleasant, SC, is a vibrant, thriving community that is proud of its past and looking toward a bright future. Located across the Cooper River from historic Charleston, Mount Pleasant has experienced tremendous growth in the past decade, but has also preserved its heritage and small-town sense of community. 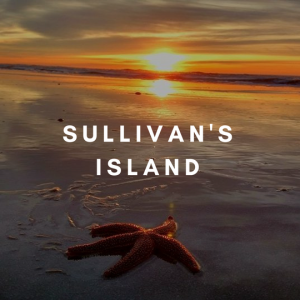 Sullivan’s Island, SC is just 15 minutes from historic Charleston and just across the bridge from Mount Pleasant. A sophisticated island town, it offers its residents and visitors no flashing neon signs, no shopping malls, no golf courses and not even a stoplight, just a small downtown district that features primarily upscale restaurants and watering holes. Today, the island is made up of about 1/3 residents, 1/3 second home owners, and 1/3 vacation rentals. 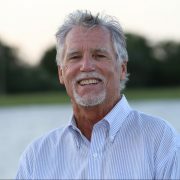 Visitors and full-time residents alike can enjoy a sense of community that is rare in a beach resort town. 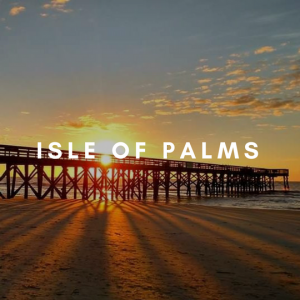 The Isle of Palms’ city government and its residents have worked tirelessly to balance the sense of Old Charleston’s historic preservation with the needs of beach development and growth. Wild Dunes Resort is an upscale oceanfront and waterfront community on the Isle of Palms. 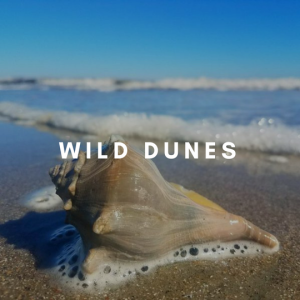 Wild Dunes’ real estate for sale includes all types of homes, both large oceanfront homes and small cottages, condos of all types and designs, townhomes, patio homes and a condo/hotel. Property is available on the golf links, on deep water, adjacent to the recreation facilities, on the ocean, waterways, marshes and lakes. There is something for everyone.